Whilst avoiding the work of the day, I spent some time — as I often do — on Maria Popova’s Brain Pickings. 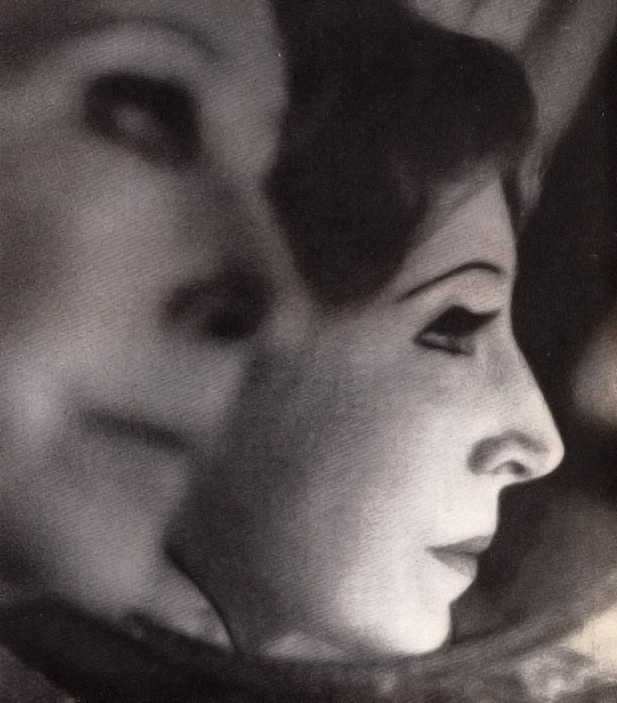 In this article on famous writers talking about the benefits of a diary, Anais Nin described a quality to diary writing that I’ve personally experienced, not with the pen and paper, but with the keyboard and the social media status. Setting aside the limitation of 140 characters or less, social media is liberated from the constricting rules of decent grammar and good writing. That doesn’t make it bad. Sure, we can LOLspeak, but it appears that our social media keyboard mashing might also be highly liberating, albeit public bouts of creation. Might social media be a form of diary for the digital age?